Can this gift really do so much? Yes it can! 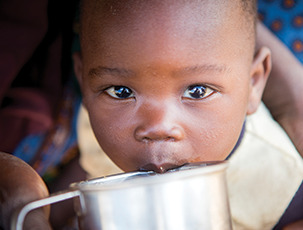 Just $30 can help provide one child with access to clean water for the first time in their life. A gift for the whole family! A gift of $100 can help give a family access to clean water, making them healthier, happier and more productive. What could be better than that? 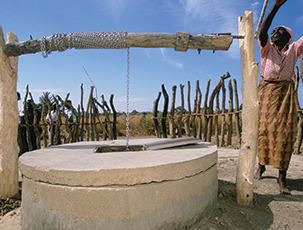 Well, well, well...Who would have thought something so simple could mean so much to a community in need of clean water? Made from local materials and labour, this could be the prefect well - and holiday gift! Select the perfect gifts for your friends, family and colleagues in celebration of the holidays! Giving a Gift of Water demonstrates your support for the fight against global poverty and leaves a lasting legacy of health and development. Improved hygiene and disease prevention for $20? We'll drink to that! 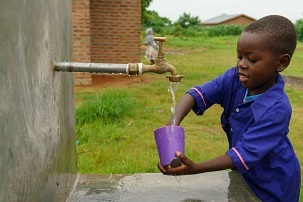 And so will a school that now has access to clean water thanks to a new tap! Improved hygiene and disease prevention for $60? We'll drink to that! 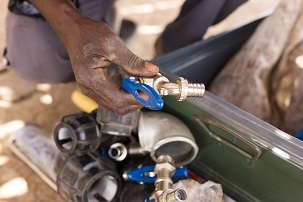 And so will a community that now has access to clean water thanks to two new taps! Every family deserves access to a toilet they can call their own and for $40 you can help provide it. Cleaner, healthier, and more convienent - home is where the hygiene is! Ensuring communities have ongoing access to clean water is a priority. 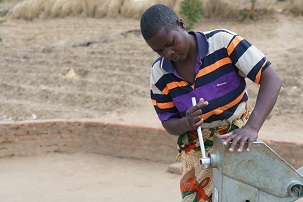 This gift of $80 provides the training that will turn community members into stewards that will keep the water flowing! 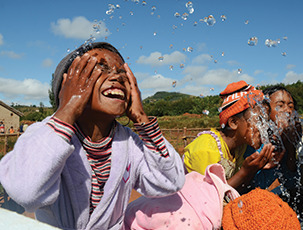 Stop water-related diseases in their tracks. 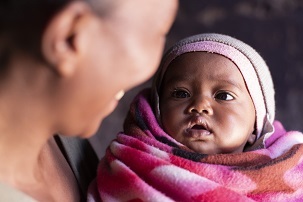 Promoting simple hygiene activities in communities can help people avoid life-threatening illnesses and stay healthy! 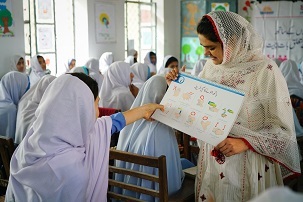 Puppet shows, games and songs - just some of the ways school children become empowered to share and pass-on good hygiene to family and friends. An "A+" gift for sure! 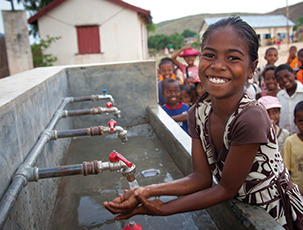 Ensuring communities have ongoing access to clean water is of the utmost importance. These tools help maintain taps and pumps to make sure the water keeps flowing! WaterAid Canada Charitable registration #: 119288934 RR0001 © Copyright WaterAid - All rights reserved.